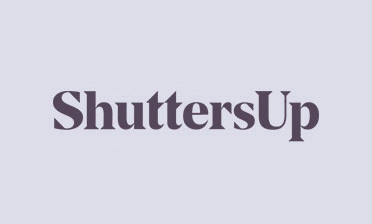 We were recently in Brockley, South East London where Ben carried out an installation of shutters on a Garden House for a customer. 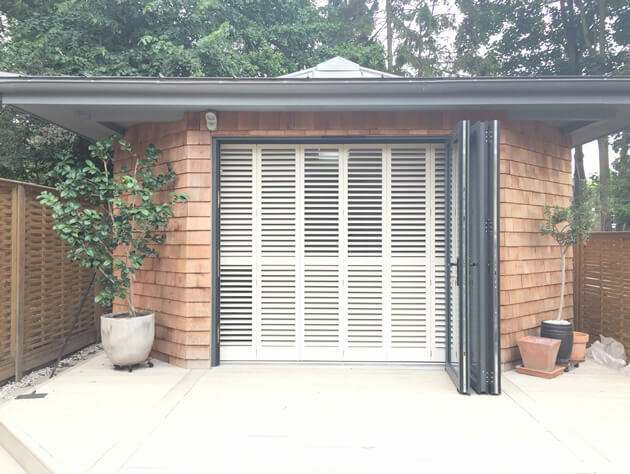 The shutters were required behind the sliding door opening of the garden house which not only acts as extra security for the building, but give the property owners a great looking and useable shutter solution. 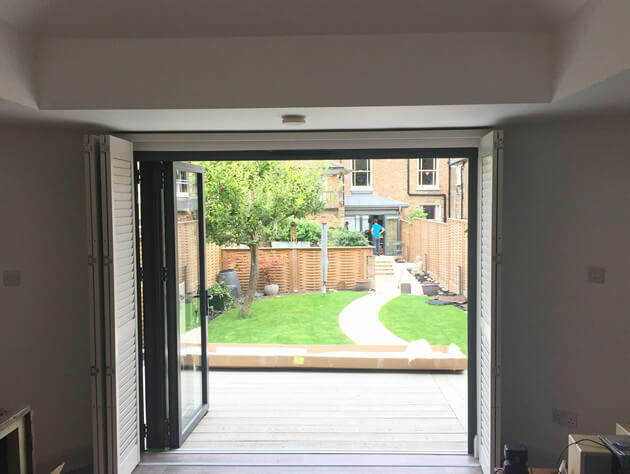 With the doors open the shutters can act as a great way of adjusting light and airflow into the building while also allowing for different levels of privacy and blackout when needed. 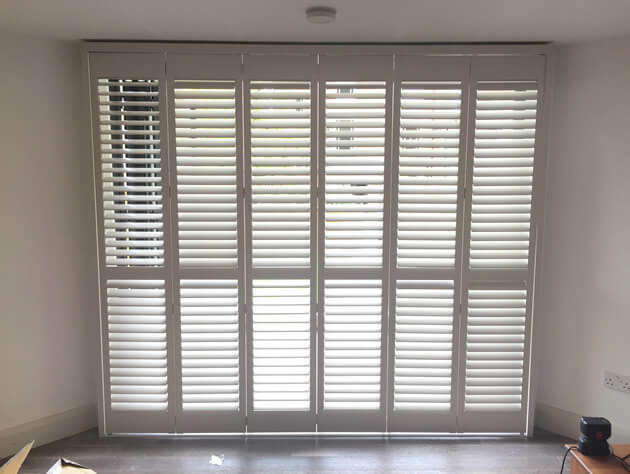 The shutters were created from our Fiji Range which is made from a hardwood which is suitable for all environments and can be installed in many different locations. 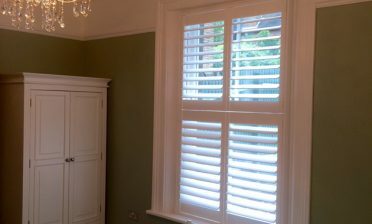 These shutters also have a natural water resistance and can be finished in 26 standard paints and stains as well as custom colours. This client opted for a custom colour which was French Grey Pale with brushed nickel hinges! 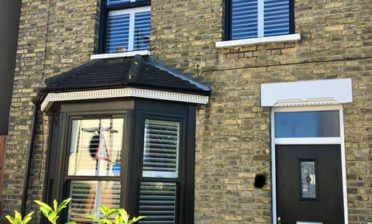 The shutters were fitted using a Bi folding track system. Shutters installed in this way sit on tracks which allow the many panels hinged together to fold and open along the tracks. When fully opened the shutters stack together at a 90 degree angle to the tracks. Each panel features 64mm louvres with a silent tilt rod system for adjustment of the shutters without the need for any visible tilt rods.